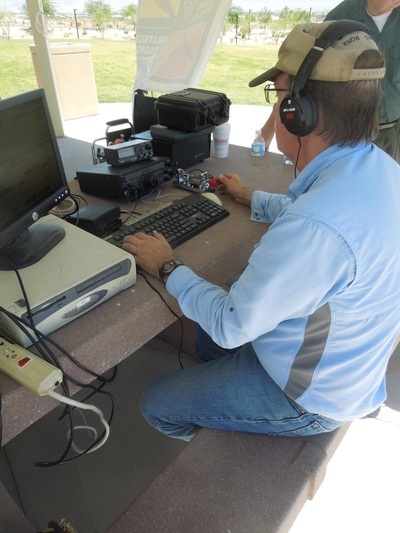 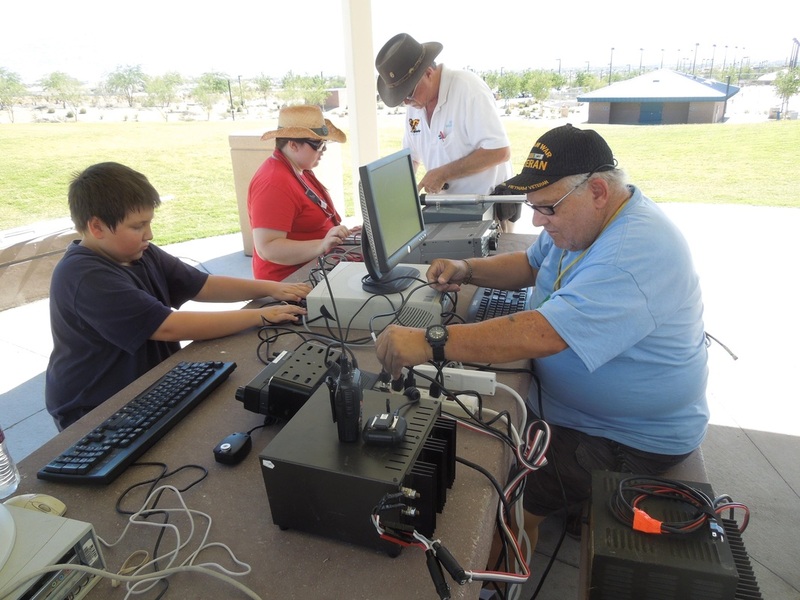 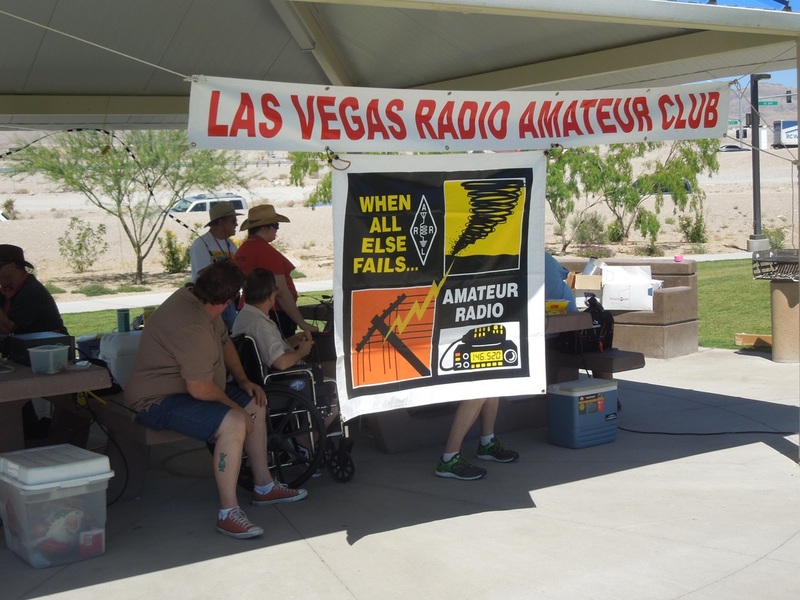 Although they operated an abbreviated schedule of Saturday afternoon only, much fun was had by the members of the Las Vegas Radio Amateur Club. Drones were the hot item at Nevada Field Day's this year. 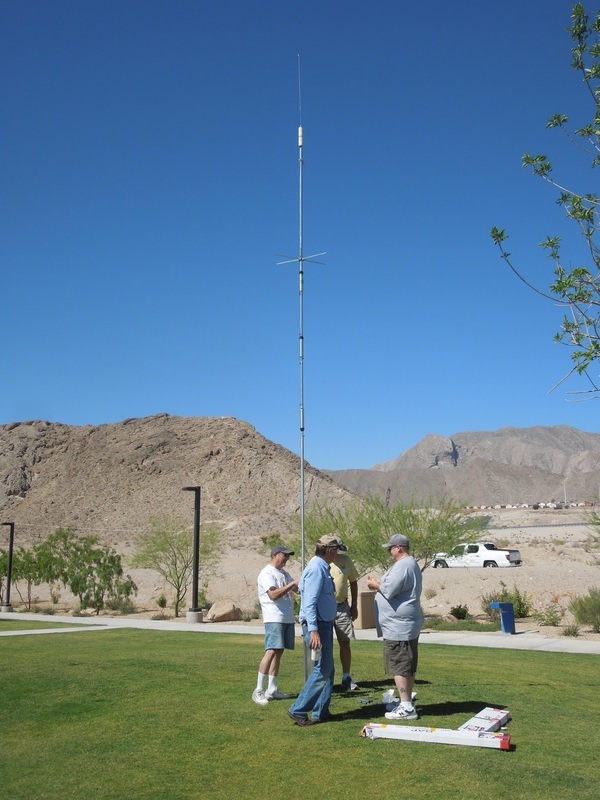 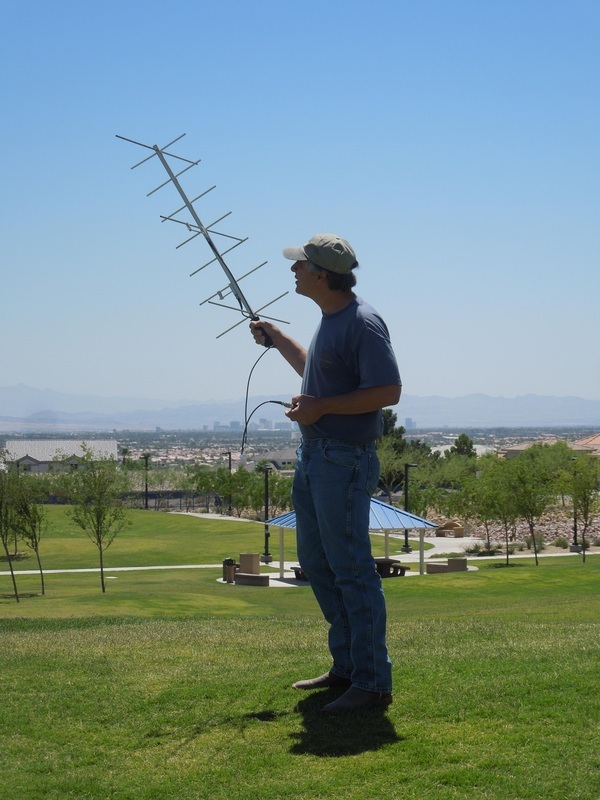 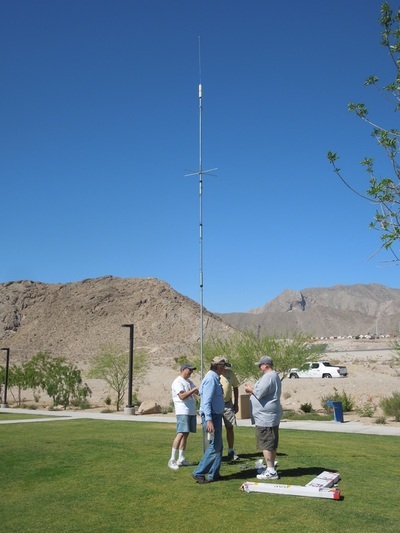 LVRAC used a drone to raise a G5RV antenna to the top of a couple of parking lot light poles.